Today I am excited to help promote two awesome books that you really need to check out! Not only am I promoting them but the authors have offered to give away a copy of each of their books! So read along and then enter via the Rafflecopter listed below! Naya Adams has given up on feeling loved. A walking cliché, Naya lost her parents in a freak car accident at thirteen and has been living with her detached foster ‘adults’ ever since. When Naya enrolls in one of the most respected theatre programs in New England, she is more than eager to trade in her pain for the spotlight. College would finally be the fresh start she’d longed for. Unfortunately for Naya, her high school boyfriend, and abuser, Seth, tags along--trapping her in the cycle of tarnished love. Accustomed to emotional numbness, Naya enters her first acting class, unaware of what was waiting on the other side of the door: her Twin Flame. Rarer and more intense than soul mates, Twin Flames search for centuries looking for their other half. 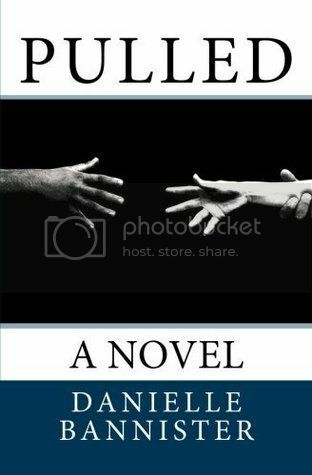 It is in another student, an olive-skinned and terribly scarred sophomore named Etash, that Naya will discover what being loved really means. Although they both try to resist each other, their bond is ultimately too strong. Together they’ll learn that this is not the first time they have been pulled together, nor will it be their last. But how will her abuser react to Naya’s new flame? A graduate of Hollins University in southwestern Virginia, Rebecca now lives in the hills of Connecticut with her husband and young son. When she's not working as a librarian or plotting out the sequel, she bakes, dances around the house...and sings...really badly. 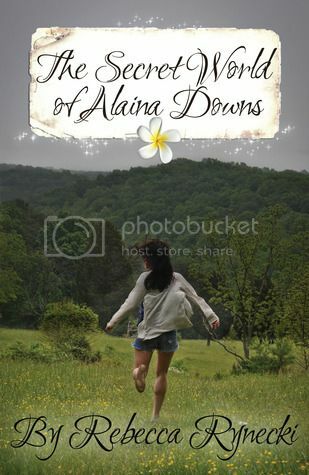 The Secret World of Alaina Downs is her first book.